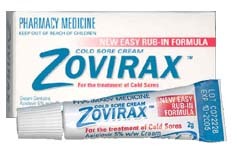 There is a common pharmaceutical drug that is used to treat cold sores and herpes, it is called Zovirax. The one thing that you wouldn’t expect is that a side effect of the drug will make you feel like you’re The Walking Dead. There has been a small number of people using Zovirax that have reported Cotard’s Syndrome. The syndrome is psychiatric condition where the person believes they have decomposing or missing body parts, and essentially you end up feeling like a zombie. 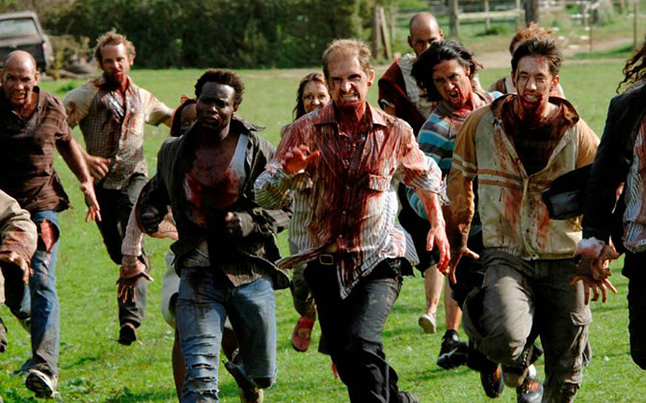 A small percentage of Zovirax users have been found to experience symptoms of a psychiatric condition called ‘Cotard’s syndrome,’ whereby sufferers believe they are decomposing, have missing body parts, or are the walking dead, reports New Scientist. That’s right, some Cotard’s sufferers actually believe they are zombies. The good news is that the possible side effect is not permanent, and can be reversed by using dialysis. One woman’s recovery was particularly fascinating. Her condition was first identified after she ran into a hospital emergency room screaming, claiming that she was dead. After a few hours of dialysis, she reportedly updated her condition by saying, “I’m not quite sure whether I’m dead any more but I’m still feeling very strange.” Four hours after that, she gave doctors a second update: “I’m pretty sure I’m not dead any more but my left arm is definitely not mine.” After 24 hours of treatment, she reported no symptoms. Again, the side effect happens to a very small number of people. Whether or not you are a fan of show is one thing, but actually believing you are dead is a whole new level of craziness. While I am a fan of the show and of the story, I am not sure I could handle the side effect otherwise known as Cotard’s Syndrome.